Instant purchase and print gift certificates available here! 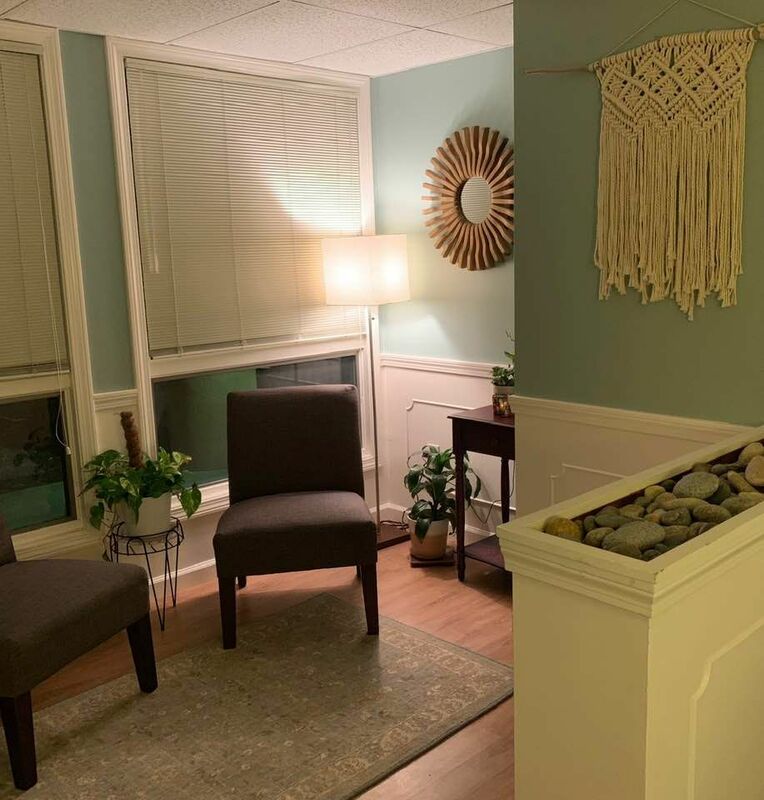 Welcome to Optimal Wellness Therapeutic Massage in Wakefield, Rhode Island. We pride ourselves on being knowledgeable and professional therapists. At your initial visit we take the time to answer and questions you may have. We evaluate and work with each client to provide them with the treatment that best fits their needs. Massage therapy is provided in a comfortable and relaxing treatment room. Clients are never pushed to purchase products or commit to packages. We strive to provide our clients with an excellent customer service experience in addition to top-notch massage therapy. Since opening in 2013, Optimal Wellness has experienced steady growth. We have worked hard to achieve and maintain our excellent reputation and the confidence of our clients in referring us to family and friends as well as referrals from health care professionals in the community who trust us to treat their clients. We have been voted Best Of Rhode Island in RI Monthly's reader's poll two years in a row. We appreciate everyone who has supported and contributed to our success as a small business and we look forward to the opportunity of serving new clients. 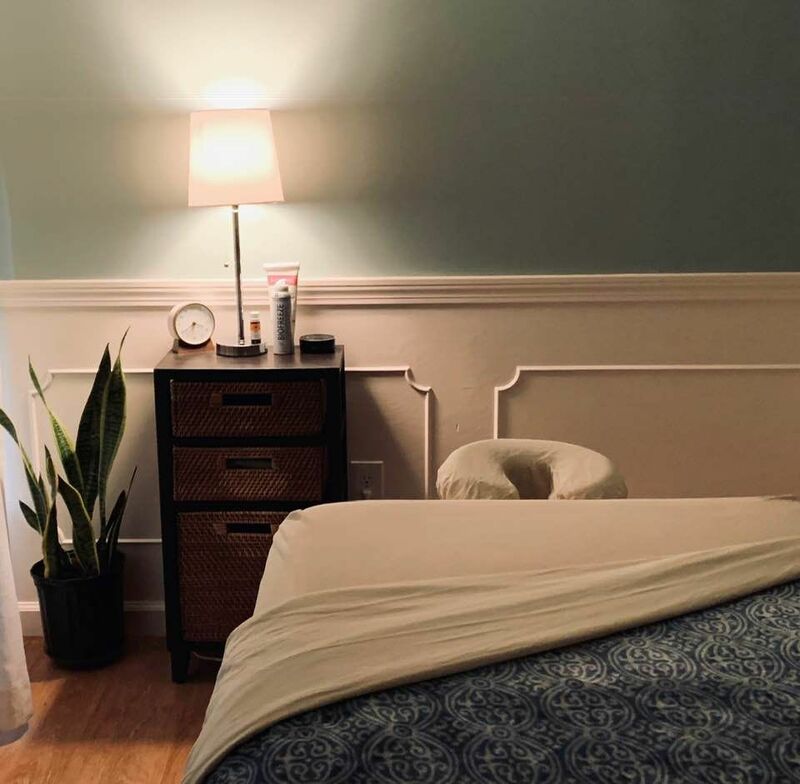 At Optimal Wellness, all therapists are skilled in a variety of massage techniques from relaxing Swedish massage to Deep Tissue and Active Isolated stretching techniques to address chronic discomfort and muscle tension. Your therapist will use a combination of these techniques to best meet your treatment goals. Massage is ideal for addressing chronic tension, decreased range of motion and pain management. We have seen our clients benefit from massage therapy while addressing a wide variety of orthopedic conditions including carpal tunnel, frozen shoulder, TMJ, and plantar fasciitis. Everybody can benefit from massage whether you are an athlete or someone trying to correct and manage the muscular imbalances that come with along with long hours spent at a desk. We have Sports massage packages that are ideal for those in training or active individuals who would like to maintain optimal flexibility, avoid injury and improve their performance. Similar packages are available for those working towards improving decreased range of motion, tightness, and pain from chronic orthopedic conditions and muscular imbalances. Please be advised that we do require 24 hours notice on all cancellations. No shows as well as late cancellations are subject to a 50% charge of the scheduled service to compensate therapists for their time.